CAPTION: Donna Henne (left) and Anwar Beydoun (right) were recently applauded for going well beyond the call of duty to assist 11 students who are dual-enrolled at HFC. 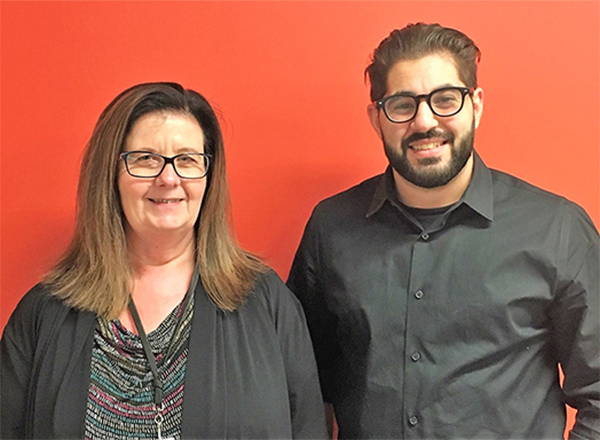 HFC billing analyst for student accounts Donna Henne and HFC admissions recruiter Anwar Beydoun recently demonstrated the true spirit of Hawk Heroes. 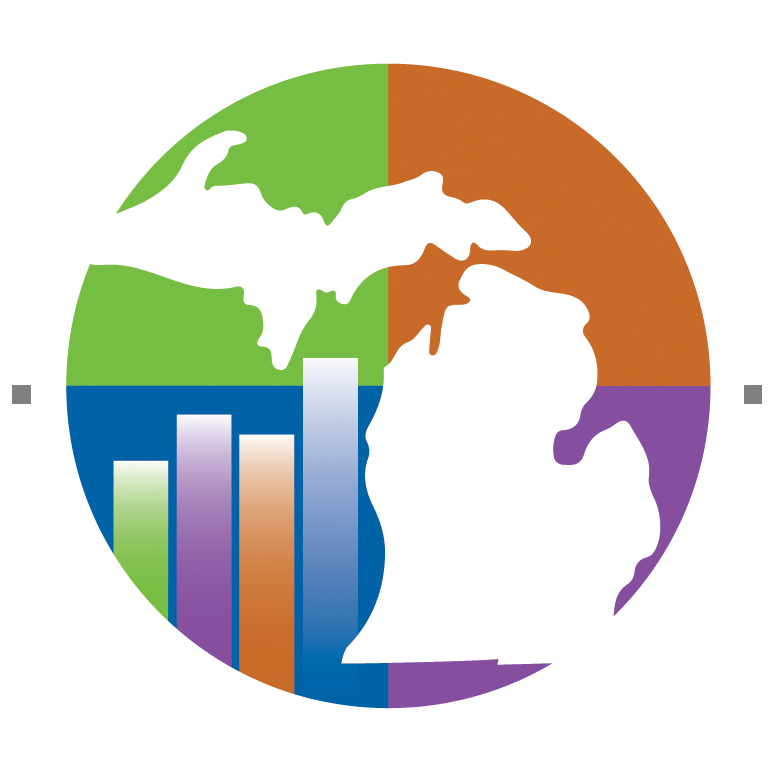 On Jan. 7 – the first day of classes for HFC’s Winter 2019 Semester – Mauricio Hernandez, a counselor at Hope of Detroit Academy, bussed 11 dual-enrolled students from Detroit to attend their Speech Fundamentals (Speech 131) class at Henry Ford College. When he arrived at the specified classroom, he could not find the instructor. At that point, Hernandez called Henne, who handles HFC dual enrollment accounts. Henne looked up the information, and told Hernandez that the class had been cancelled due to lack of enrollment. Henne was surprised to find that none of the students were registered for SPC 131. In fact, the majority of them weren’t even registered for the Winter 2019 Semester. Henne immediately went to her colleague, Beydoun, with whom she has been working on reviewing and improving HFC’s dual enrollment processes. Beydoun jumped into action and reached out to Hernandez. While there was nothing Beydoun could do on the spot, he wasn't willing to let another day go by without a solution. “We had to get this problem resolved, ASAP,” said Beydoun. Beydoun went to the Hope of Detroit Academy the following day. Hernandez brought the 11 students to a meeting room, where Beydoun apologized for the inconvenience and explained the dual enrollment process. The 11 students logged into computers on the spot, and registered for HFC’s Winter 2019 Semester with Beydoun making sure everything was done properly so they could enroll. Luckily for the students, a 12-week version of the Speech Fundamentals course was open, and they all registered for the class, which begins Jan. 28. “Anwar and Donna’s swift and decisive actions salvaged this semester for this particular group of students. I applaud them for their efforts. Anwar and Donna are splendid examples of how the people at this College are willing to go the extra mile for our students,” said HFC supervisor for admissions and recruitment Jeremy Guc. THANK YOU, Anwar, Donna, and every other Hawk Hero at Henry Ford College, for what you do for our students and our community! If you have a story about a Hawk Hero, please send it to communications@hfcc.edu.